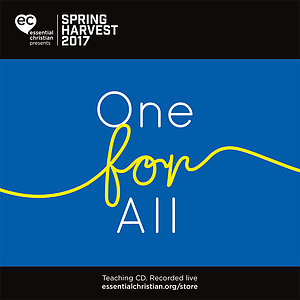 The power of healing today (repeat) is a Christy Wimber talk recorded at Spring Harvest - 2017 on Healing available as MP3 Download format. Healing is God's idea. We are made to become whole. What does God say about healing? Why does healing matter physically, emotionally and spiritually? What to do when healing doesn't happen? 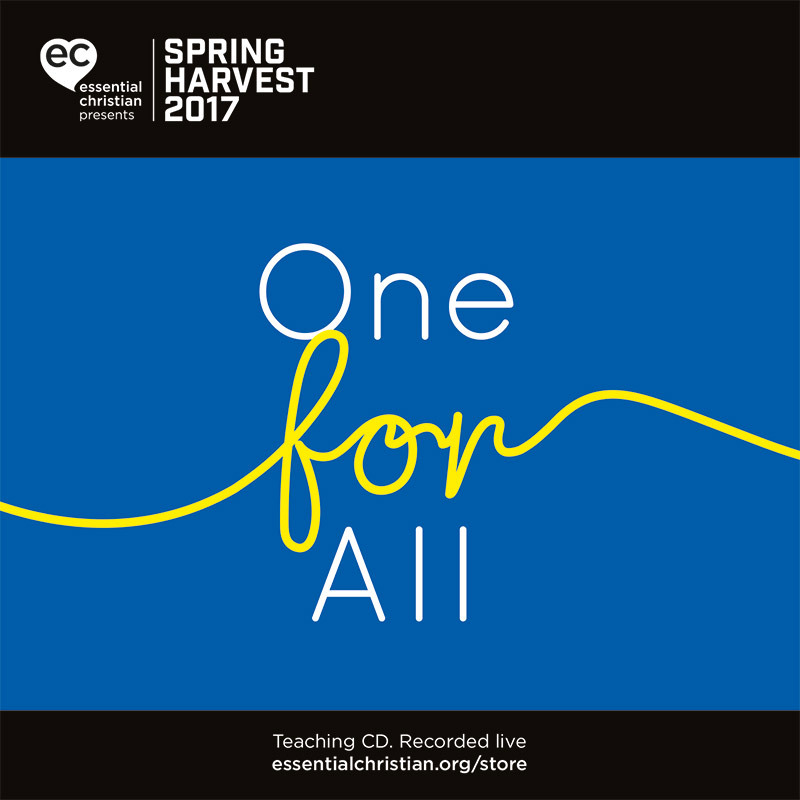 Christy Wimber addresses what the Bible says about the power of healing, but also how to minister in today's culture. Be the first to review The power of healing today (repeat) a talk by Christy Wimber! Got a question? No problem! Just click here to ask us about The power of healing today (repeat) a talk by Christy Wimber.